We create stunning art canvasses from our ever growing library. 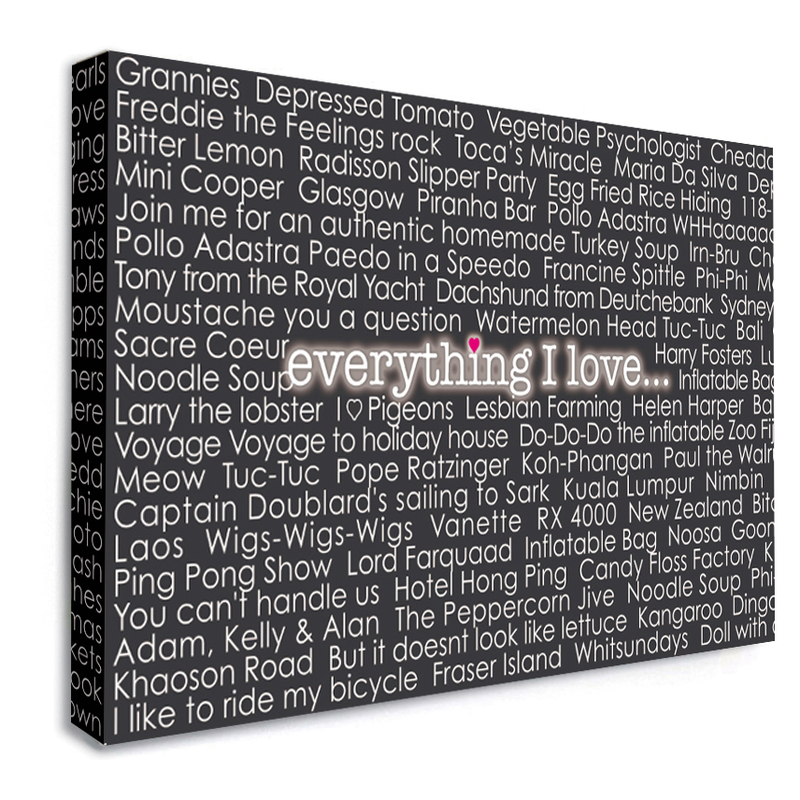 We can produce you a canvas for any occasion, it could be a special birthday or christmas gift, or that special photo of the children for Mother’s/Father’s Day, your new canvas will make a gorgeous focal point in your home. 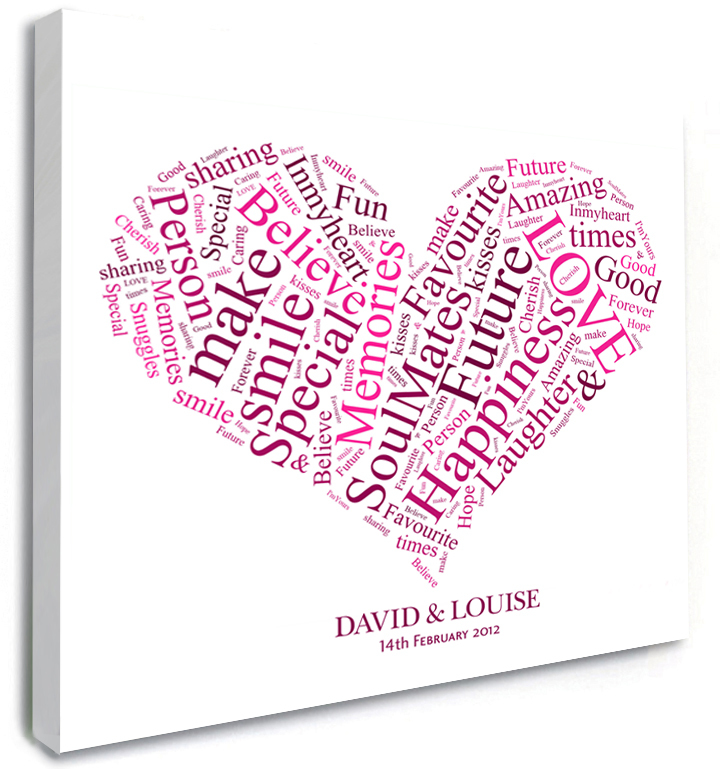 NEW… We can print lyrics from your favourite song, or use your favourite words to create a LOVE canvas. 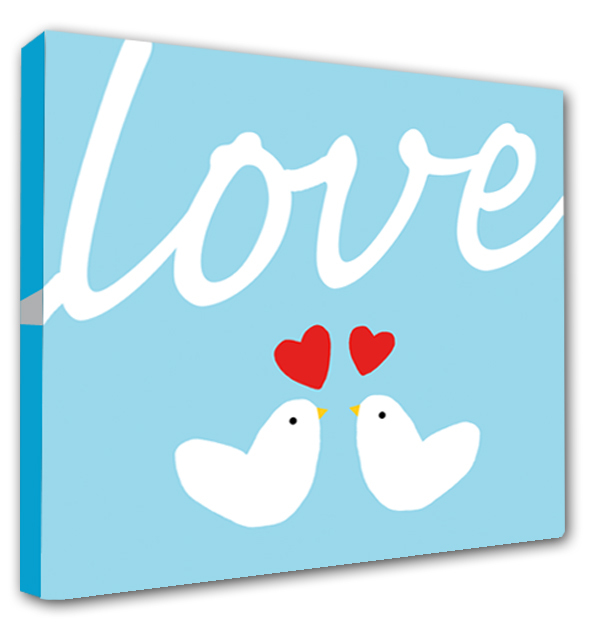 Our canvas prints come highly recommended by customers and professionals alike. This is not just down to the high quality canvas prints we produce, but also due to the exceptional competitive prices we are able to offer. We’re confident in our quality. We use traditional framing techniques where the canvas print is stretched over gallery quality stretcher bars, which are tensioned with wedges, producing a taught, warp-free finish. Our standard frame depths are 18mm or 38mm. 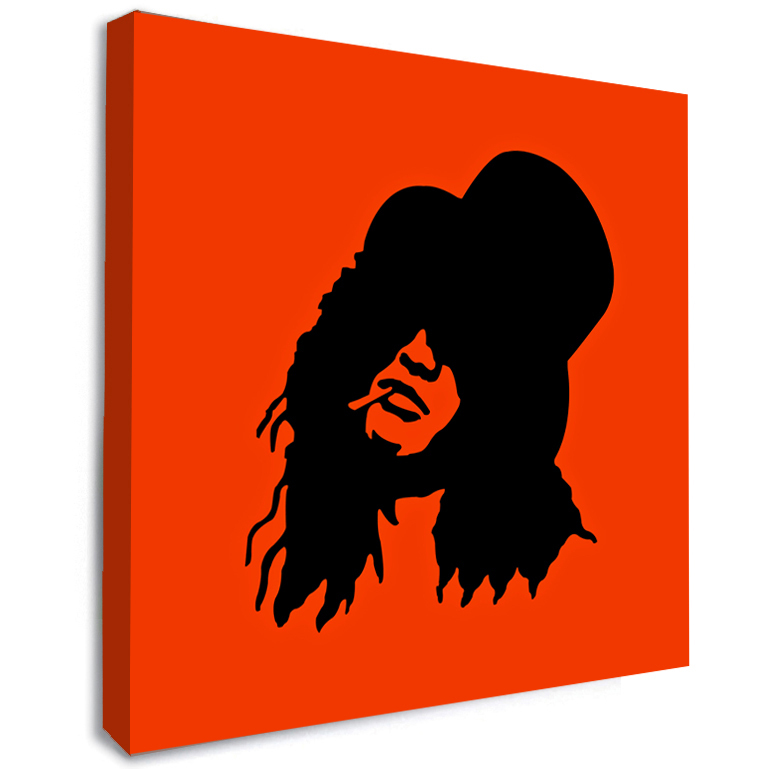 Our canvasses are made with only the best materials and are supplied ‘ready to hang’ – complete with a brass hanger to the reverse of the canvas.